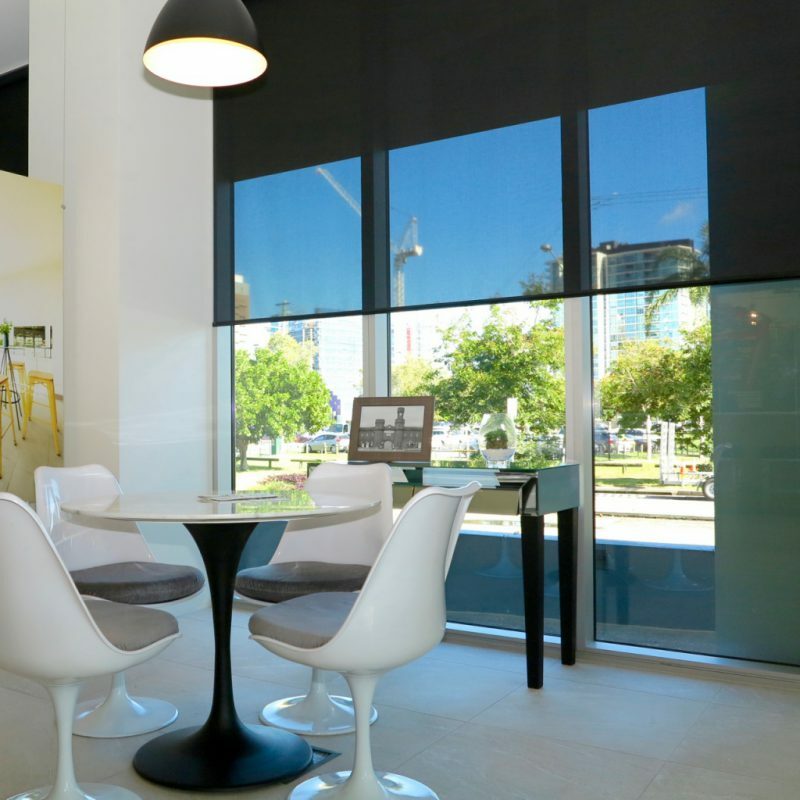 "Quality Custom Made Roman, Roller and Slat blinds delivered direct to your door"
Roller blinds are the embodiment of style without compromising functionality, making them one of the most popular window treatments nowadays. 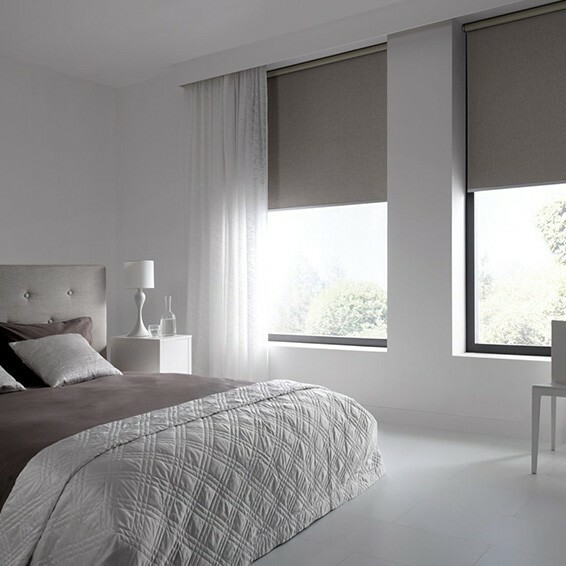 Modern roller blinds can streamline the appearance of a minimalistic home or office, providing a sleek and contemporary look. 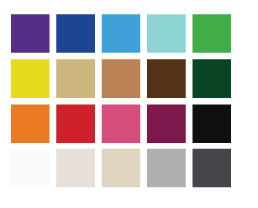 On the other hand, roller blinds with fun and bold patterns can be the feature point of a room and can bring together a fun and warm atmosphere. 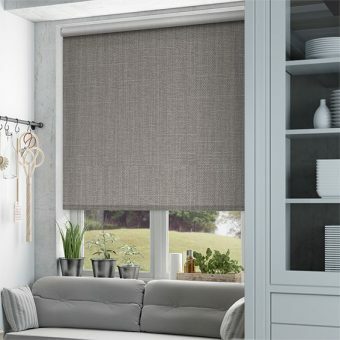 In terms of functionality, roller blinds offer complete coverage and sun protection when lowered, and lets the natural light come through when raised. Efficient rolling mechanisms allow ease of use and proper fit can be ensured when they are installed side-by-side on wide windows and glass doors.